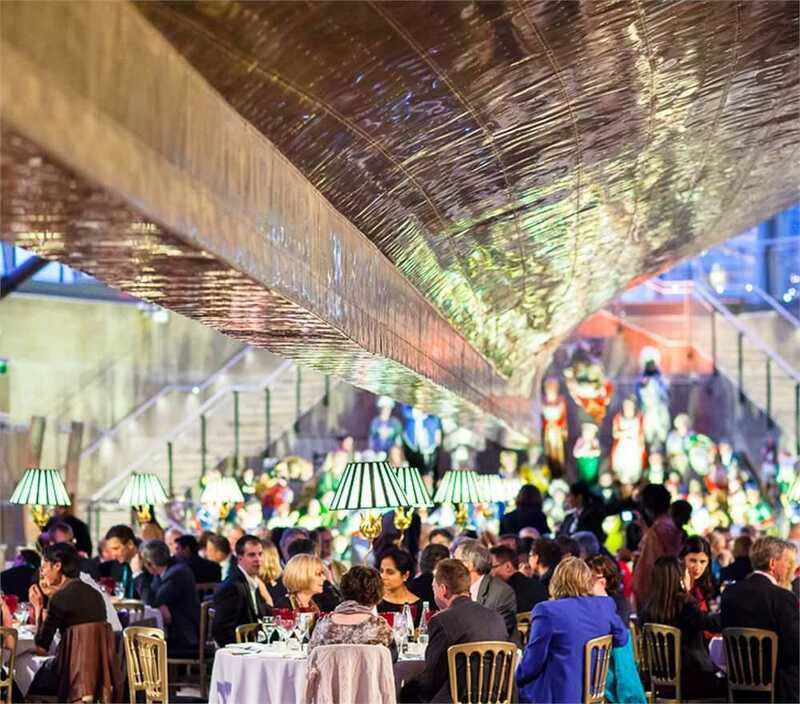 One of the world’s most famous and iconic sailing ships, Cutty Sark was the fastest and greatest of her time. Built in 1869 to carry back tea from China, this monument to the glory days of sail travelled the world and survived the high seas. 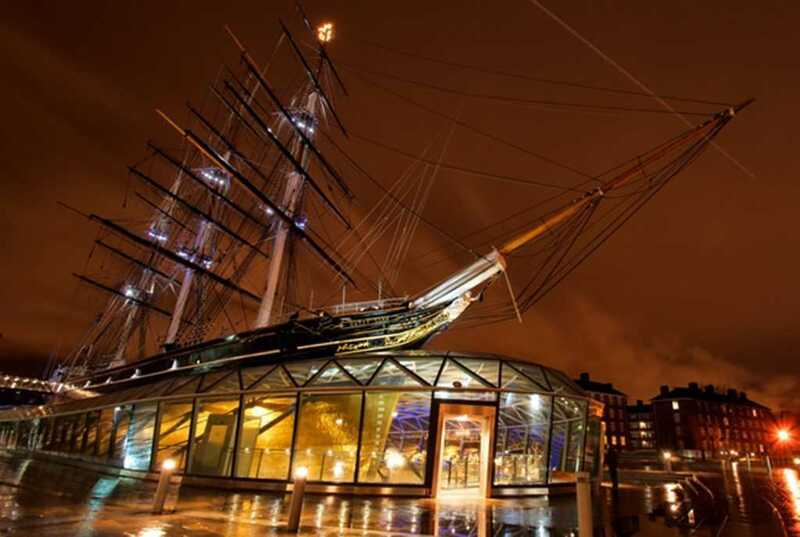 The ship boasts a spectacular riverside setting with sweeping views across the Thames and to the city beyond, providing flexibility and amazing photography opportunities. 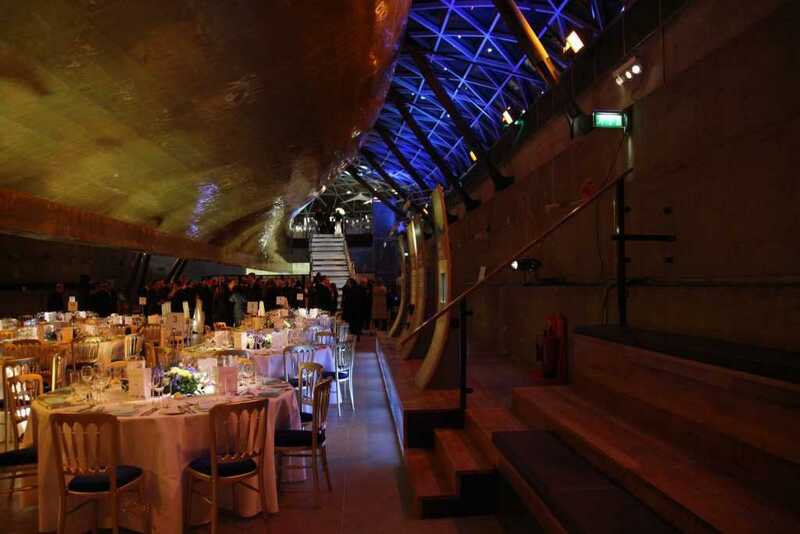 Entertaining at Cutty Sark is a truly unique exclusive experience, with four superb locations for evening events. 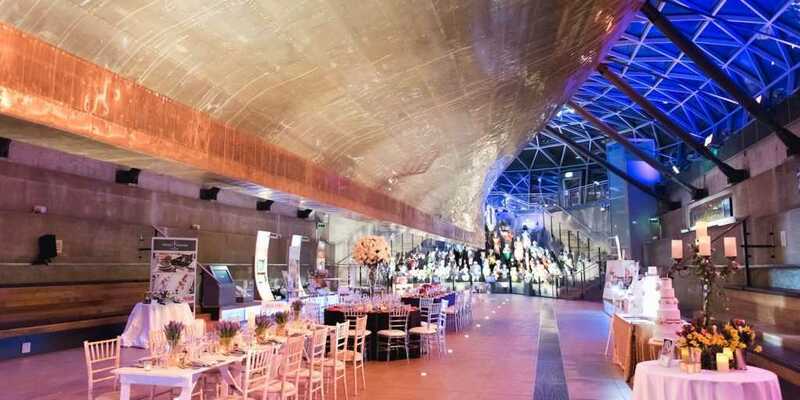 The ship’s gleaming copper-clad hull is suspended dramatically above the Dock – an awe inspiring event space ideal for receptions, dinners and product launches, while the ‘Tween Deck – where precious cargoes were once carried – provides a unique space for dinners. 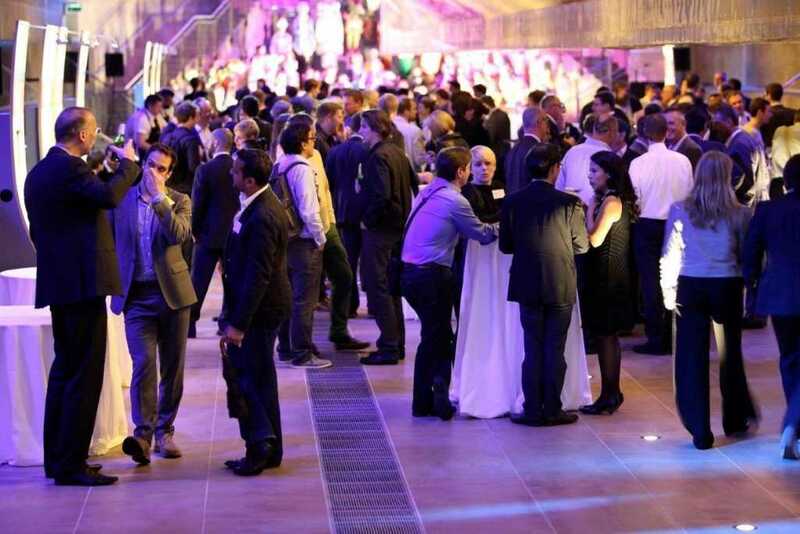 Enjoy sunset reception drinks on the Weather Deck with breath-taking views across London, or treat your guests to a private dinner for ten in the Mahoney-panelled Master’s Saloon.